One person was found dead inside a burning home in Eddington, according to a local media report. 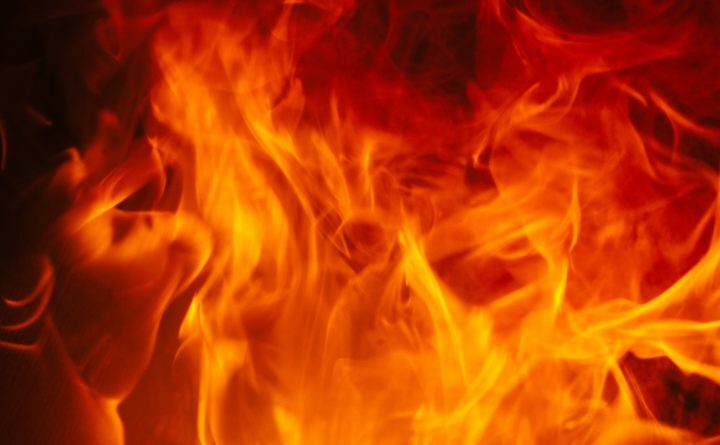 The fire broke out at 2 p.m. at 15 Pond Road, according to Penobscot County dispatch. One person, whom authorities have not identified, was found dead inside, local TV station WABI reported. The Maine State Fire Marshal’s Office is investigating the blaze, a dispatcher said. A spokesman for the agency did not immediately respond to calls and messages.